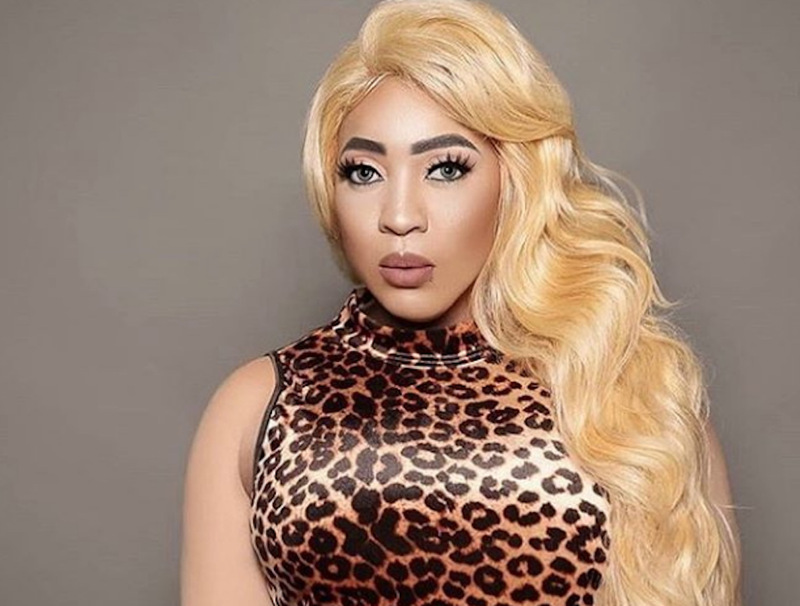 Tongues are wagging and fingers are flying across keyboard keys after Jamaican dancehall artist Spice shook up the game with a 'light-skinned' photo of herself 11 days ahead of her new mixed tape - Captured. Already posted to iTunes so that fans can pre-order it, Spice wisely chooses to have a snippet of her track 'Black Hypocrisy' as the free sneak peek. It's also the only track that can be purchased as a single for USD $1.29. People are screaming they hope that Spice has not bleached. On Twitter, one person asked if this is a Halloween prank come early. On Instagram (IG), Spice, real name Grace Hamilton, deleted all her other posts and left just the light-skinned photo on her wall. A mother of two - a son and a daughter - she left her birthday, family and pics highlights on her Instagram page. She also placed the link for her mixed tape in her Instagram bio. Dropping the photo yesterday, Monday, October 22, while portraying a lighter version of her skin colour, Spice also told an interviewer on an IG Live that she's giving people "what they want". However, she wore a black jacket with long sleeves and most of her face was covered by a pair of mirror lens visor sunglasses. 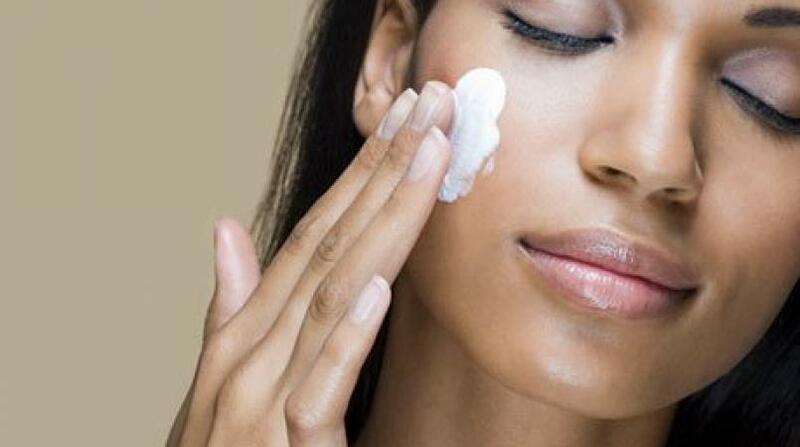 Do you think Spice has really bleached her skin? 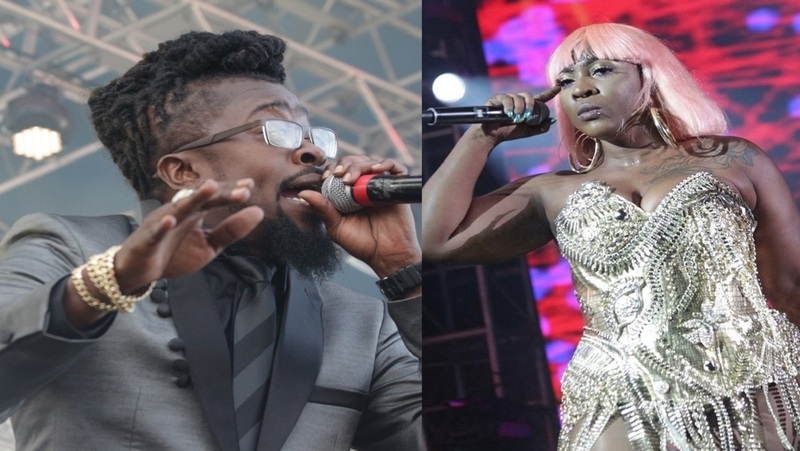 But LOOP Entertainment believes that it's Spice who's getting what she wants with this move. 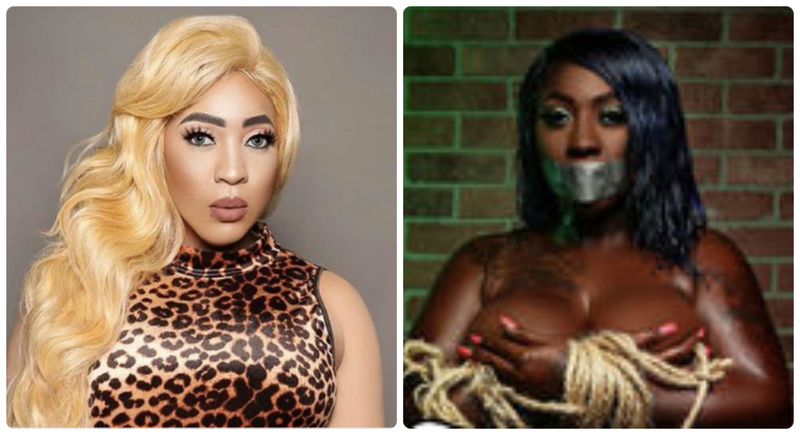 LOOP listened to Black Hypocrisy and the Love and Hip Hop: Atlanta star does not shed her skin colour, drop her race or talk of anything but love for her blackness and her black skin. I please yuh, do I look how you want me to? Now I’m gonna see if…"
The 'Captured' Mixed Tape is expected to drop November 2, 2018. The 19-track production also features titles such as Body Right, Beauty and the Brain, Fake and Under Fire. The whole tape is 57 minutes long. But until its release, LOOP guesses that just as she's silenced on the mixed tape cover art by a piece of duck tape, Spice will keep silent on her intentions with the light-skinned photo in real life too. Talk about putting your message in the music!